Summer is quite literally just around the corner with temperatures already hitting the low 30’s, evenings are sunny and bright, and we’re seeing more and more boats on the water. With all that in mind, it’s important that you’re properly prepped for the Summer months ahead. Here are our tips to help you get ready for your Summer at McKinley Beach . . .
Repeat after us: “The Water is Your Friend.” Lake life is a natural part of living in the Okanagan Valley. 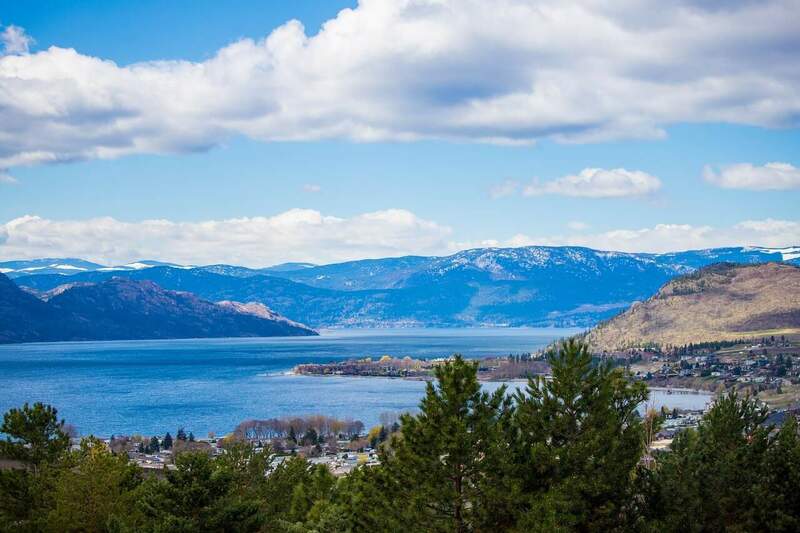 From paddle boarding and wakeboarding, to kayaking and cruising down the lake in your boat, there are numerous ways to take advantage of the Okanagan Lake. Visit the McKinley Beach Marina and rent some water toys, take a tour of the lake, or just enjoy a jump off the dock. If you’d rather keep both feet on dry land, why not check out over 20 kms of hiking and biking trails around the new McKinley Beach community? Warm temperatures equal less clothing, or at least summer-appropriate clothing. Even business attire in the Okanagan makes a dramatic shift from pants and suit jackets to t-shirts, sandals, and shorts. Be sure to gear up and take advantage of the boutique shopping in downtown Kelowna (located only 15 mins from McKinley Beach). Summer temperatures in the Okanagan tend to hit the high 30’s during the peak months. Sunscreen is an essential component, not only for the purposes of getting a nice even tan, but it also protects you from the sun’s harmful rays. On top of that, we heartily recommend an ample supply of water. Also, ice cream. Definitely ice cream. Kelowna is known for its festivals, outdoor activities, and parties. There’s nothing better than hanging out with family and friends on the deck or balcony in the summer months. In the interest of spontaneity, be sure to keep the freezer packed, ensure there’s propane for the barbecue, and it never hurts to have the wine/beer on ice.